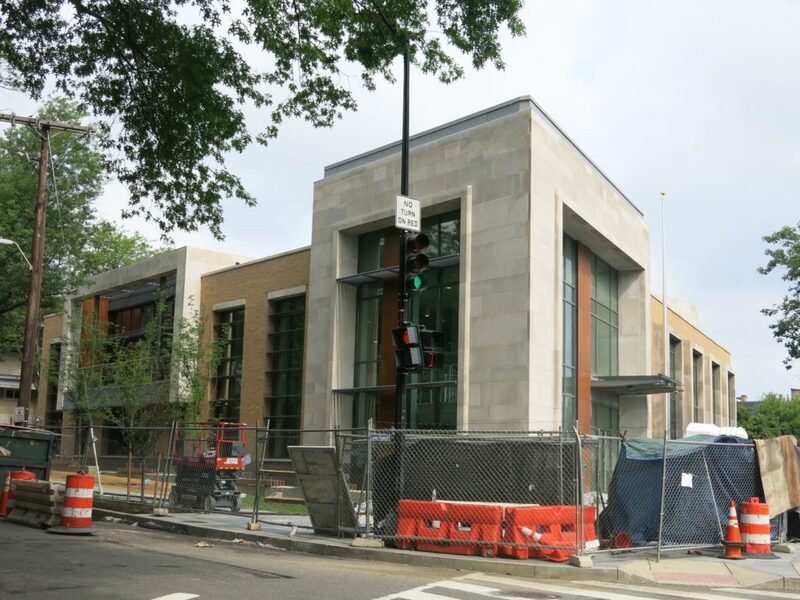 “In 2020, the Martin Luther King Jr. Memorial Library will open after undergoing a $211 million modernization. 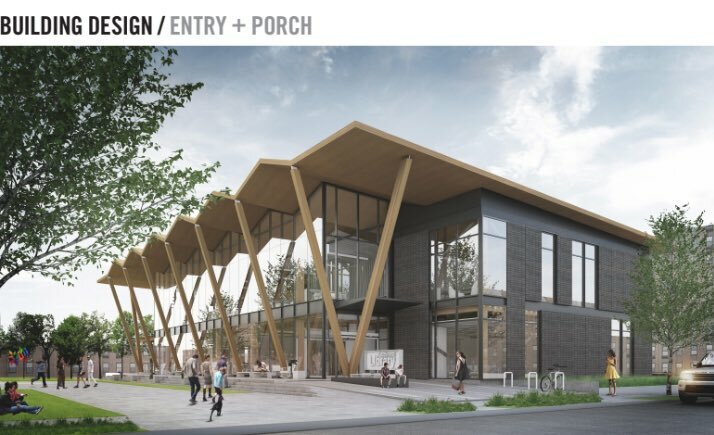 The building will not only redefine how a central library serves District residents, but it will also celebrate Dr. King’s life, recount his unique work in the District and support the values that made him a champion of civil rights and equity. Of course some jackwagon tagged it but still!! 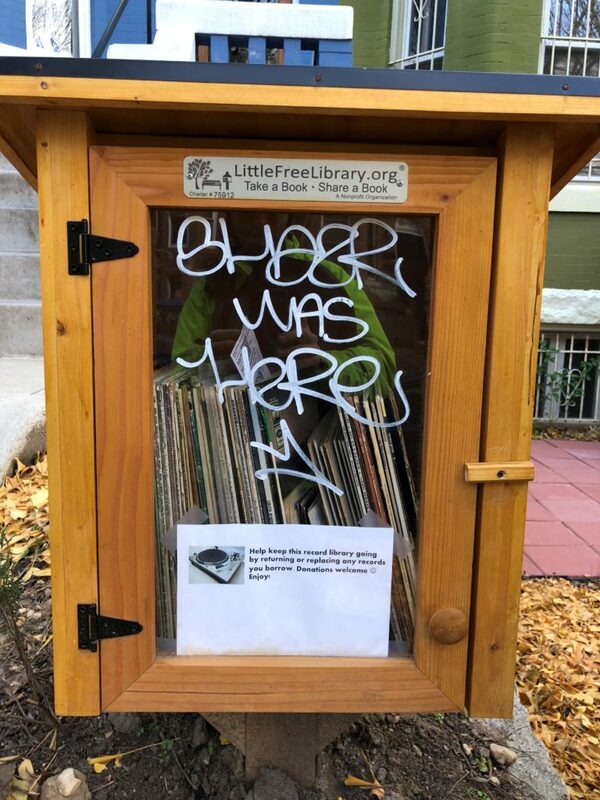 Good thing from this weekend: I finally got my Little Free Record Library up and running. It’s been getting a lot of use. Bad thing from this weekend: Somebody decided to let me know they were there. Anybody recognize this tag? 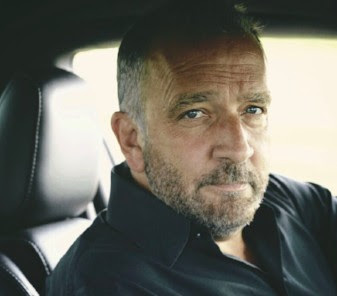 “WHO: George Pelecanos, author . WHEN: Wednesday, Sept. 19; 7:00 p.m. 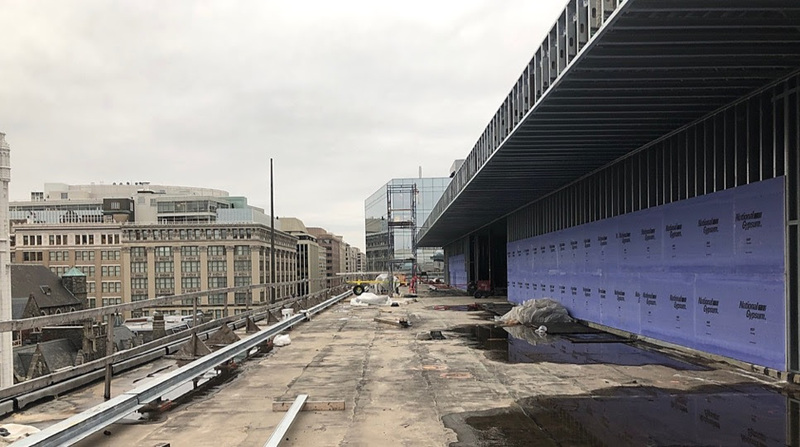 Check Out Washingtoniana’s final location (until MLK reopens in 2020), with some sweet history to boot!! 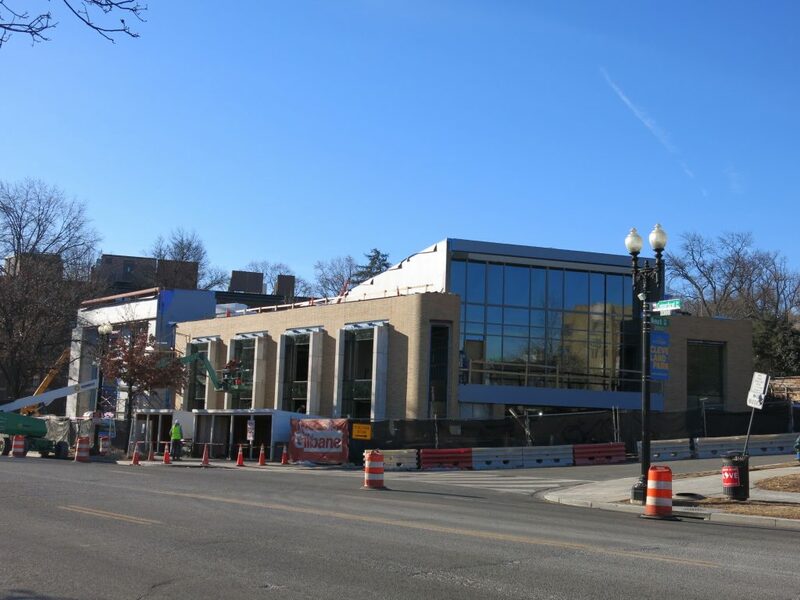 Our third and final location (until MLK reopens in 2020) is in a former bank. 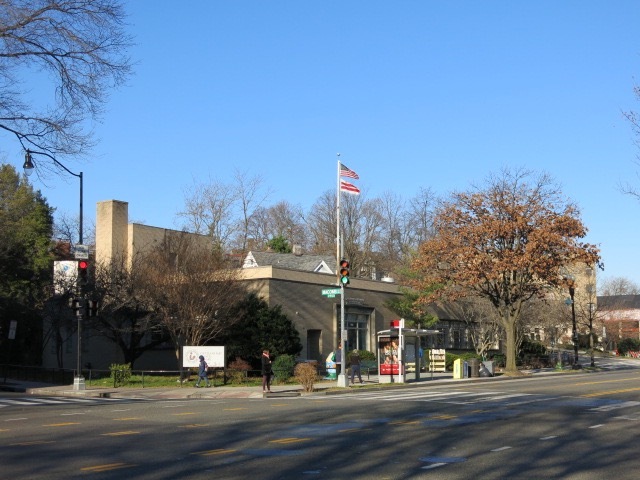 The space we occupy at 4340 Connecticut Avenue NW was originally Columbia Federal Savings, which opened on January 17, 1977. 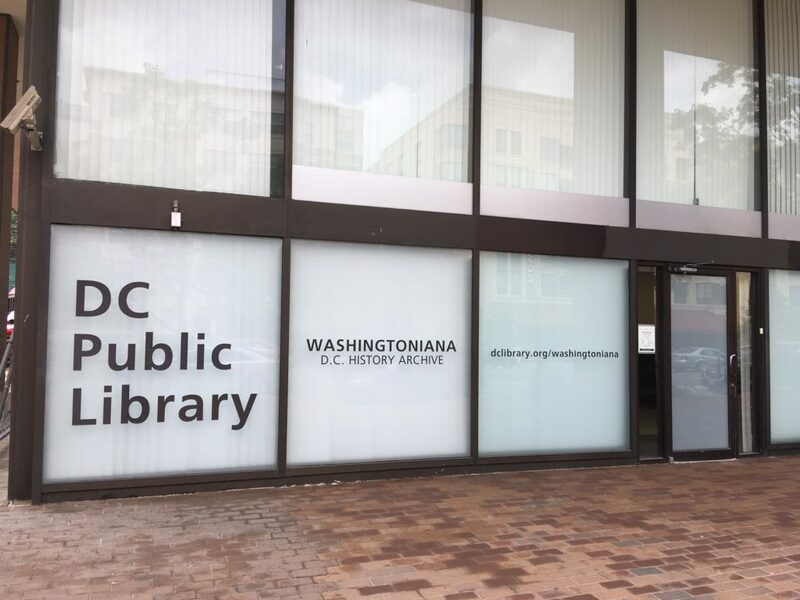 “The DC Public Library Foundation (DCPLF) is once again celebrating Banned Books Week with “Words Ignite: The Literature of Activism”. The month-long celebration features a city-wide scavenger hunt, a special art installation event and the UNCENSORED: Cocktail Party – an annual fundraising gala benefiting the library. 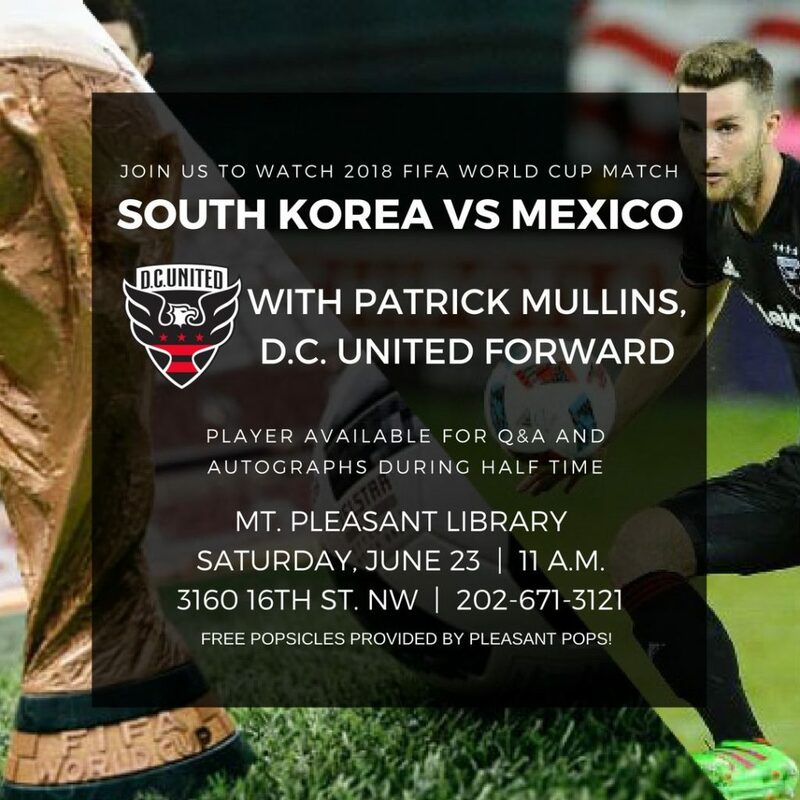 World Cup watch party at the Mount Pleasant Library with DC United forward Patrick Mullins Saturday! 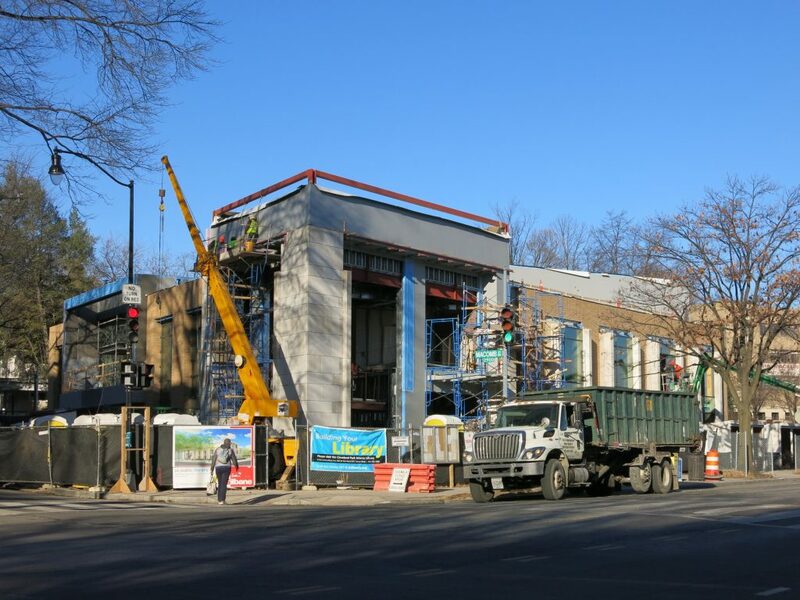 You can read more about the Soutwesth Library construction here. Warm, wood finishes with plenty of natural light. 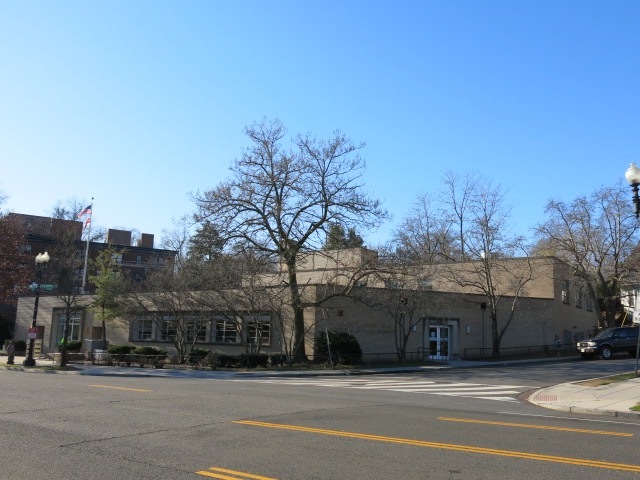 A large, dividable first floor meeting/assembly space to accommodate 205 people. When divided, each space will accommodate 100 people. 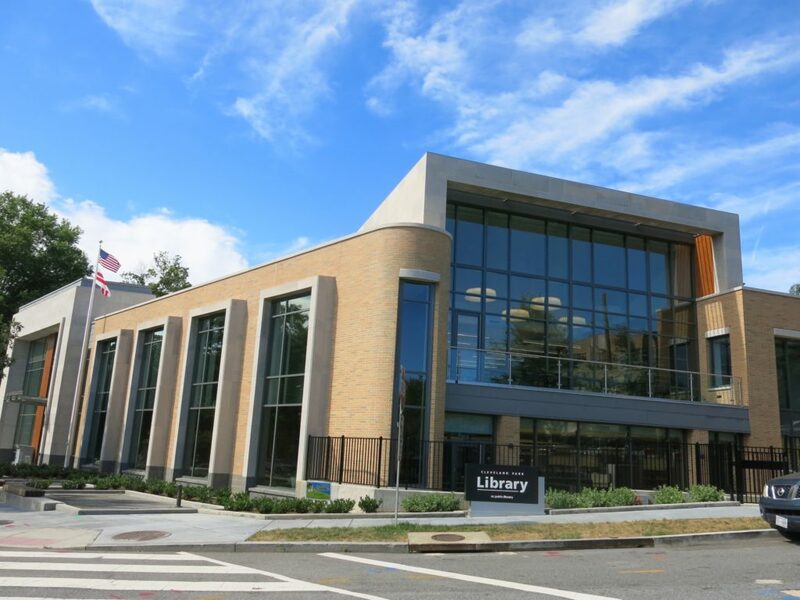 This combined space represents the largest meeting room of any of our neighborhood branch libraries. A dividable meeting room on the lower level that can accommodate up to 105 people. When divided, each space will accommodate about 45 people. A 400 square foot second-floor conference room that can seat 10-12 people. Four private study rooms for up to 4 people each. An outdoor reading garden that can be enjoyed by all customers. Two second flood balconies where customers can enjoy reading al fresco.